Taking inspiration from classic lanterns with a simplified twist, the Tall Belgrave Outdoor Lantern can sit proudly beside grand front doors. 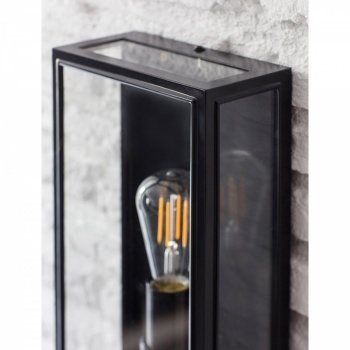 Crafted with a Powder Coated Steel frame, weve finished in our deep off-black Carbon colourway, particularly suited for use outdoors. 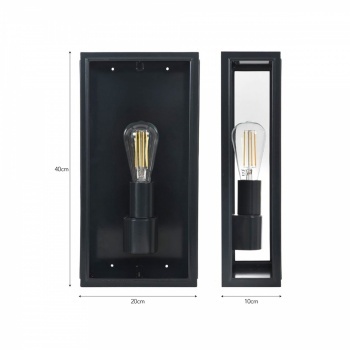 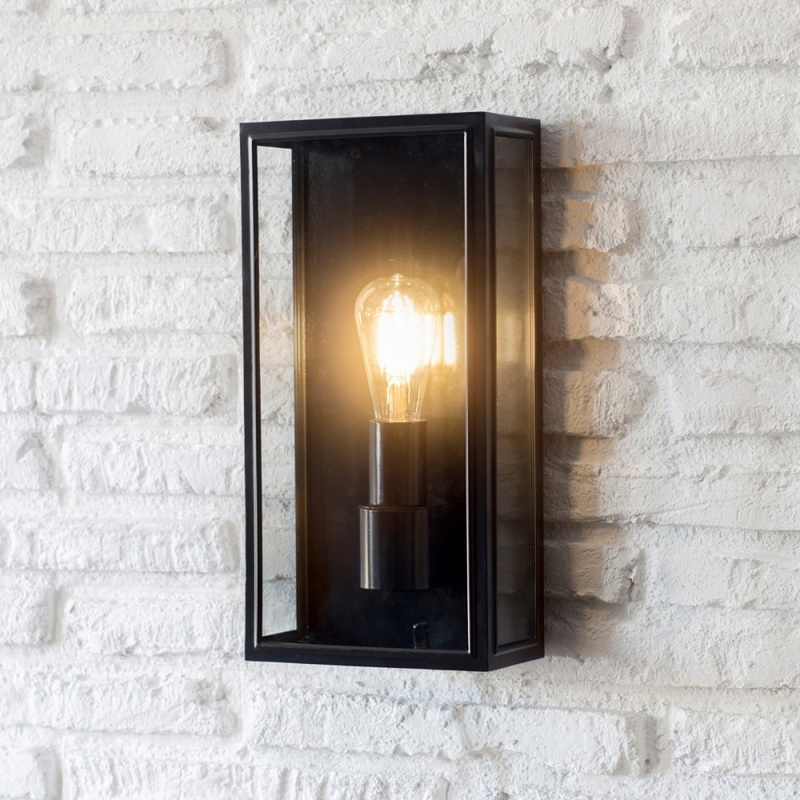 The rectangular wall light comes with an E27 fitting, which when matched with our LED Squirrel Cage bulb creates a striking focal point. 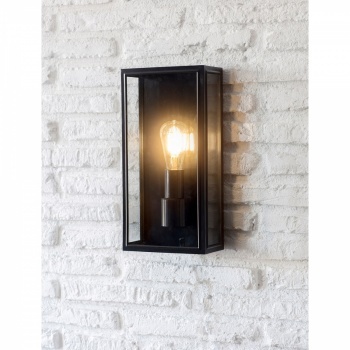 IP44 rated for outdoor use, we even love the idea of using in an internal porch or bathroom, bringing a touch of the industrial indoors.